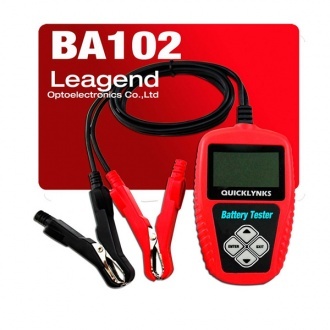 Description: QUICKLYNKS BA102 Motorcycle Battery Tester is designed to test the condition of the motorcycle battery using conductance method. 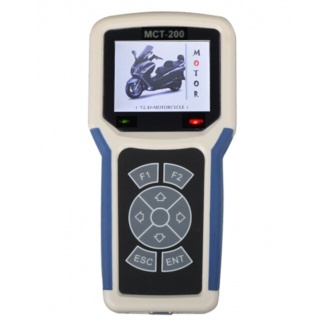 Description: MST-100P 8 in 1 Handheld Motorcycle Scanner Support modles: SYM, KYMCO,YAMAHA,PGO,SUZUKI and Hartford, AEON,Honda. 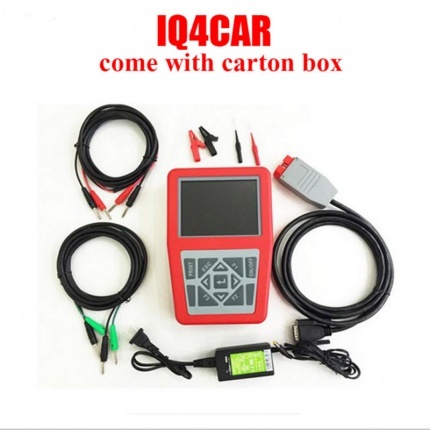 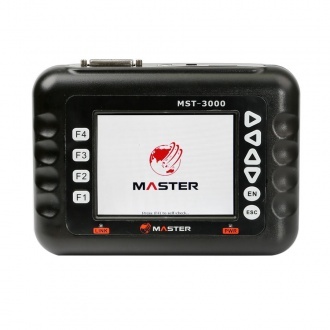 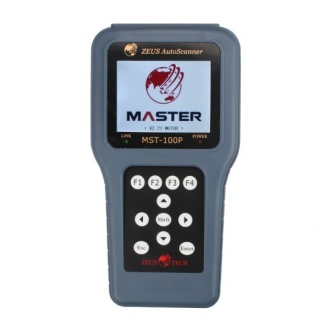 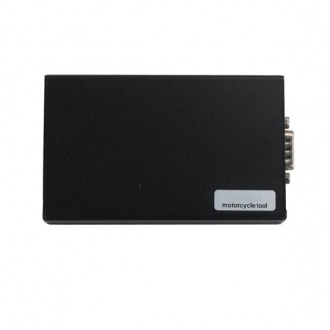 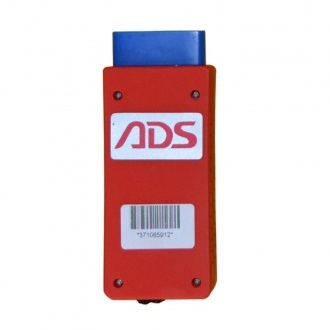 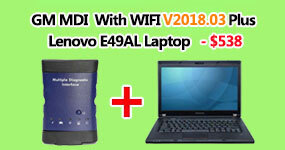 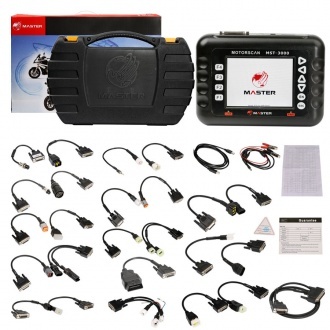 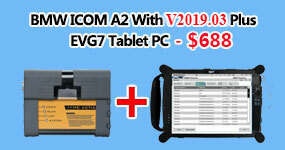 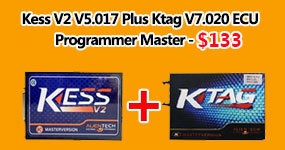 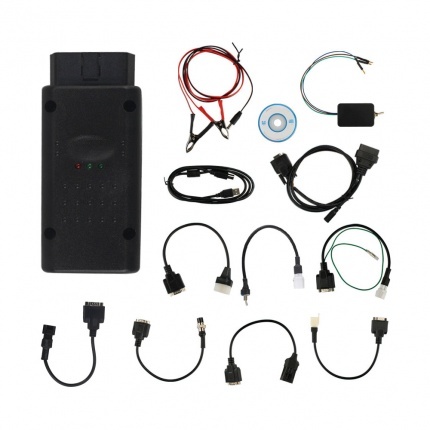 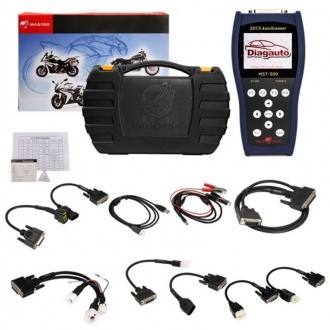 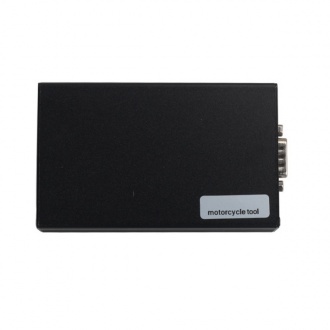 Description: OBD Tool For Fuel Injected Honda Motorcycles Supporting Multi-languages includes a hardware interface module and a PC software, which allows the user to quickly determine the cause of the FI light coming on.